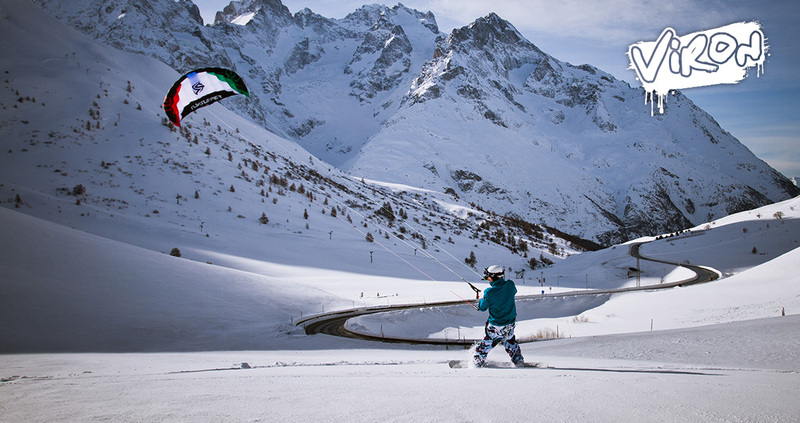 The Viron delivers exactly the flight feeling you need for a safe entry into the sport. 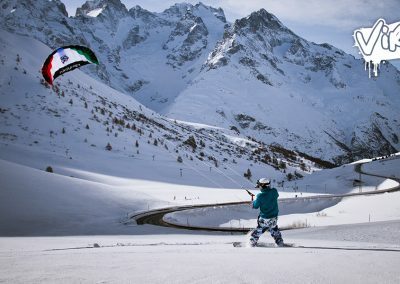 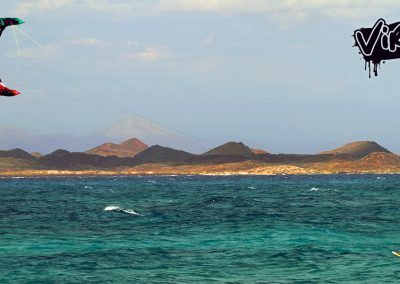 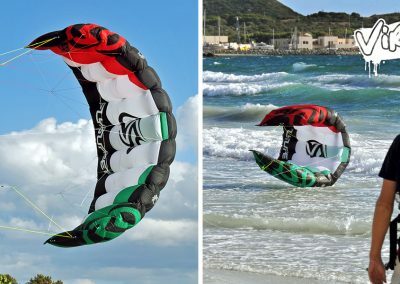 With all the functions and handling of a full-grown kitesurfing kite but with moderate power, the Viron is at home wherever maximum safety and reliability are required. With gentle bar pressure and progressive bar feedback. 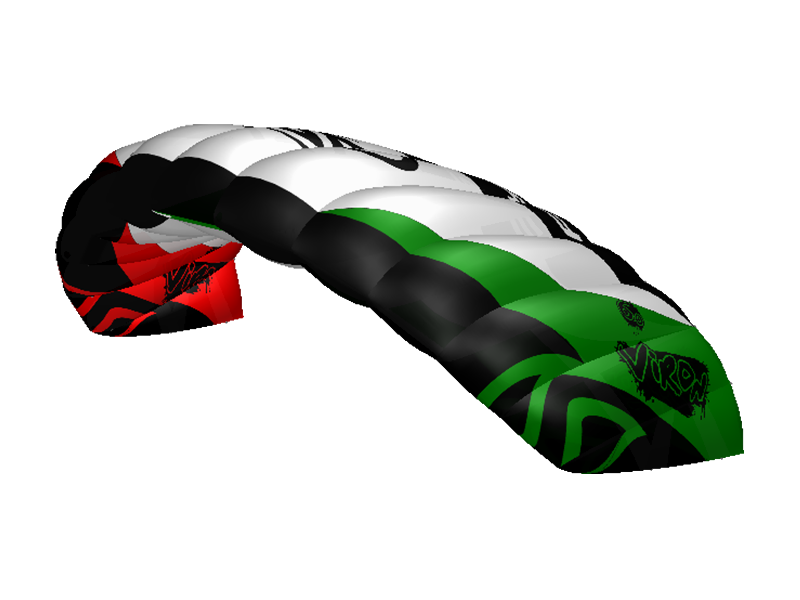 Bothersome, long steering paths are unknown to the Viron, you have access to the entire depower throw within an arms length. 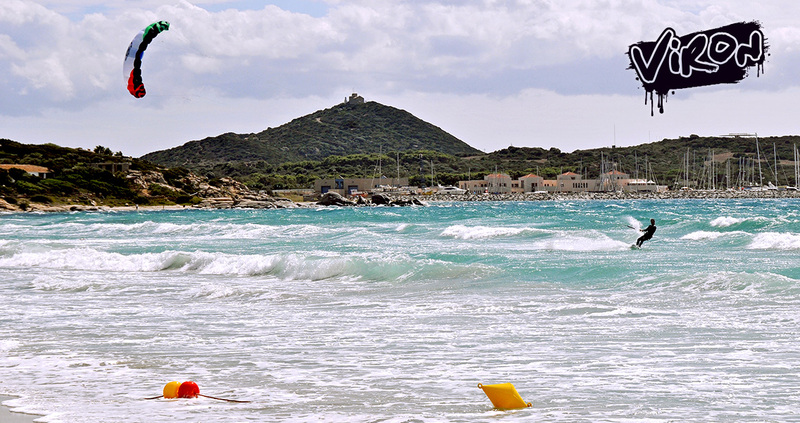 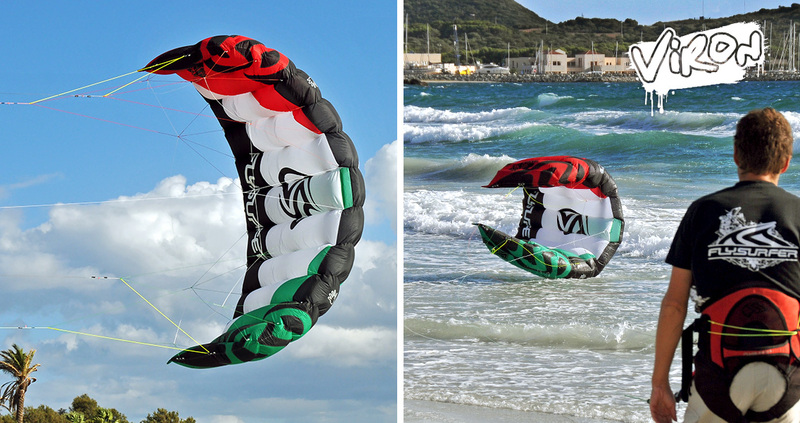 The Viron is the result of our constant attempt to construct a kite resistant to all operating errors. 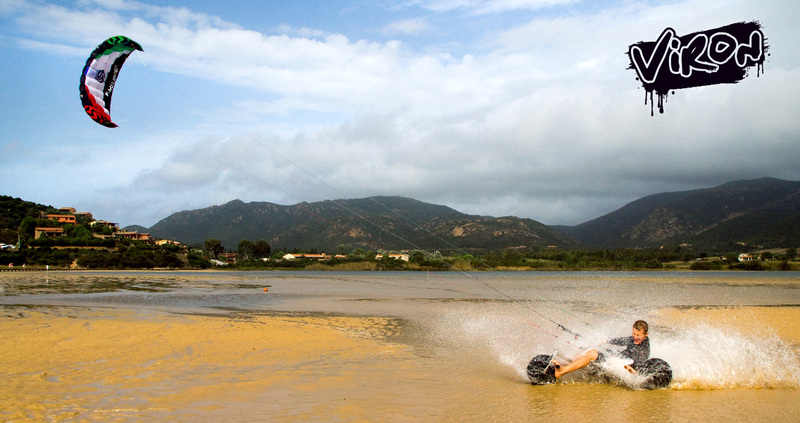 Including endless hard landings on the water. 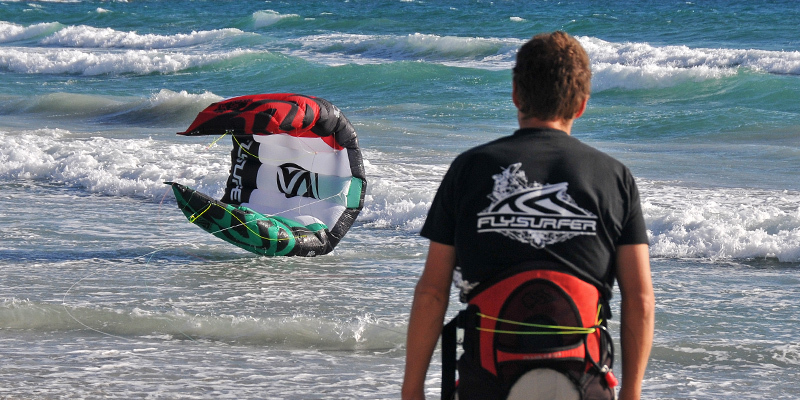 Together with the Viron, we introduce a new safety: The patented “Reefline-Safety”. 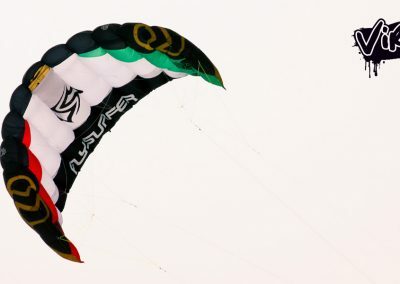 When the kiter activates the quick release, the leading edge of the Viron immediately shrinks together, simultaneously the tips will lay against each other. 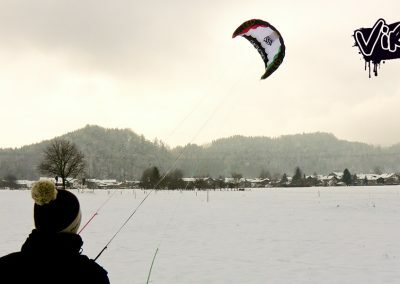 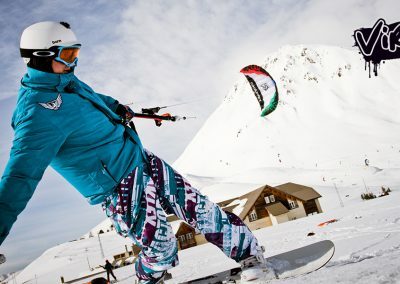 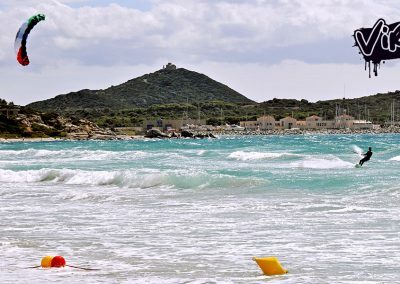 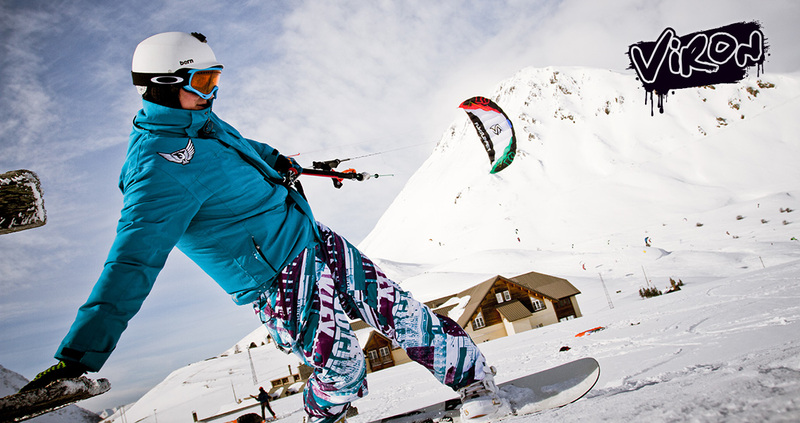 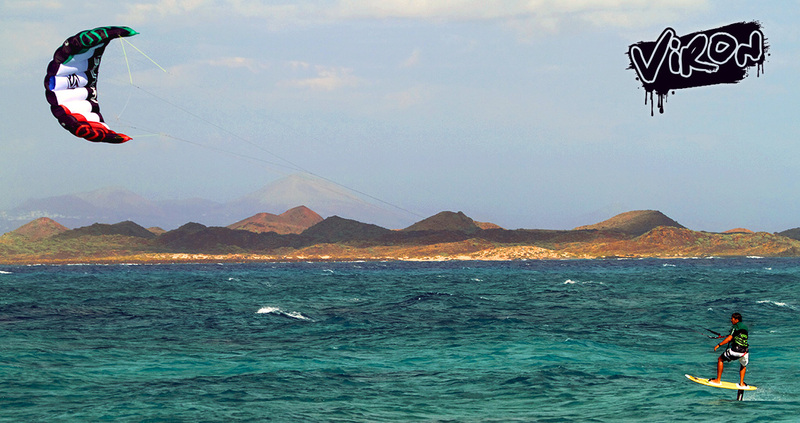 The kite then blows out with a minimum of rest-pull and can be relaunched anytime, even by beginners. 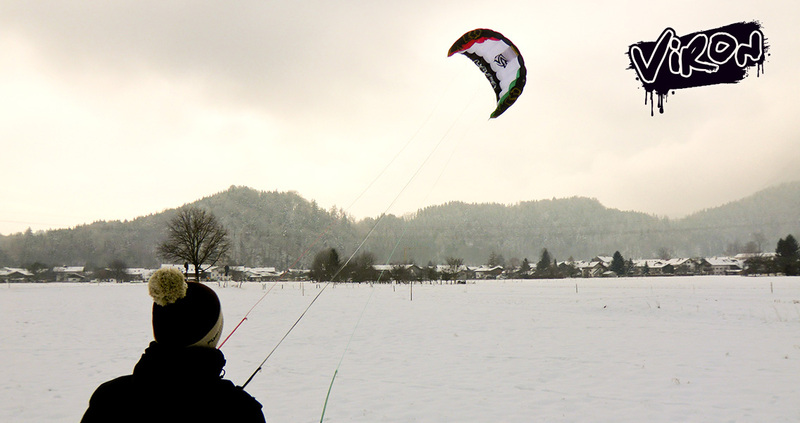 But this is just one of the features that make the Viron an extraordinary safe kite. 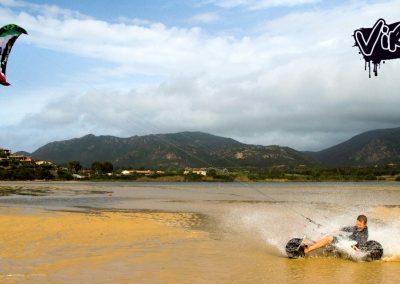 The enormous flight stability and a highly effective and directly-functioning depower give the pilot a safety cushion never before experienced. 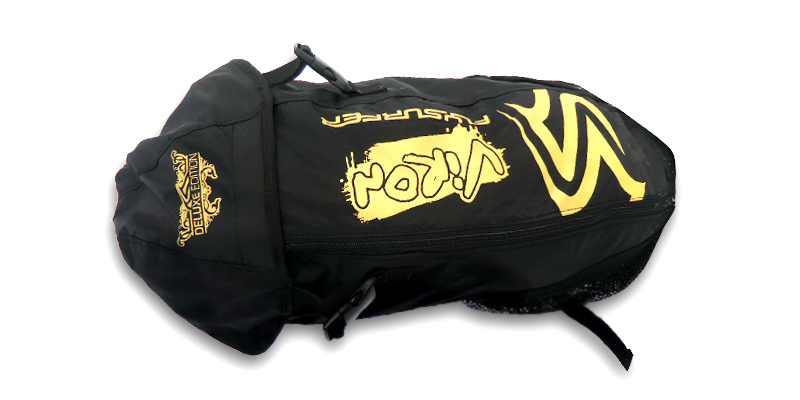 And just in case that isn’t enough, the Viron is equipped with a new safety release, dependable, quick and easy to operate. 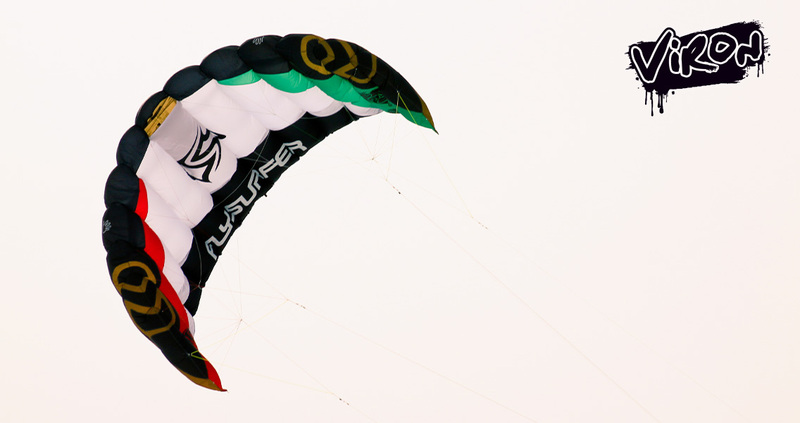 The Viron is not just any kite, it defines a class of its own. 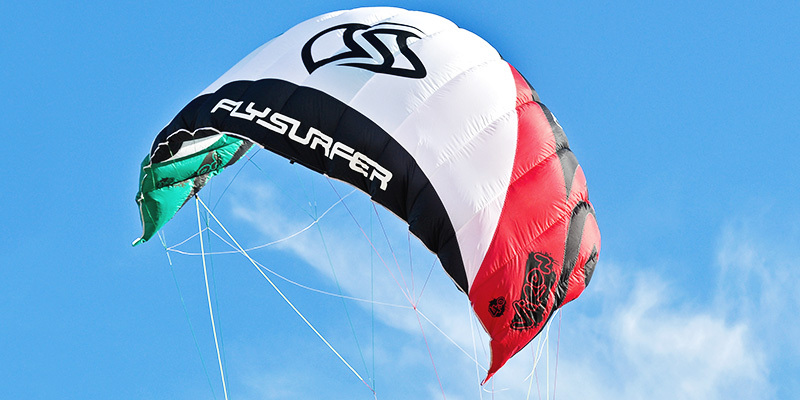 Maximum safety, optimally user-friendly, simplest relaunch and unbelievable stability. 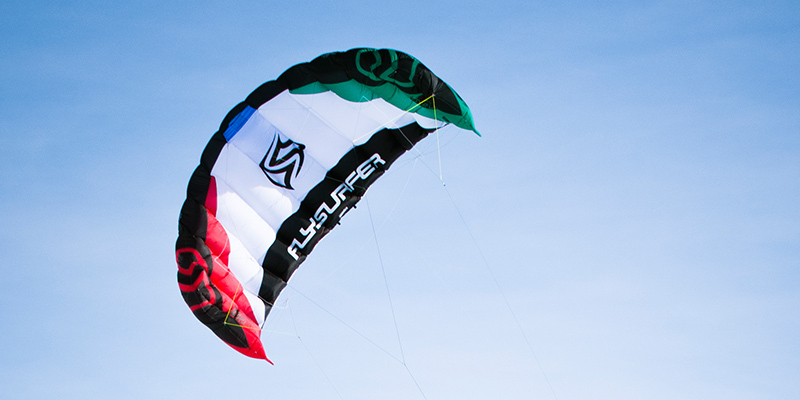 We don’t know of another kite that combines all these features better. 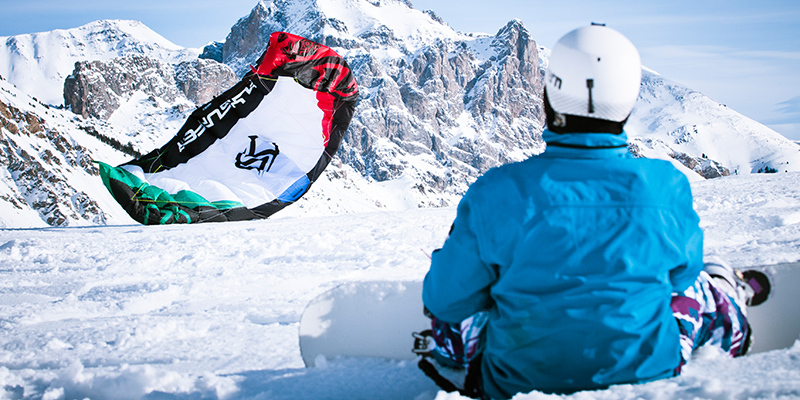 The Viron is a kite for all beginners, kite schools, lightweights and gusty winds.